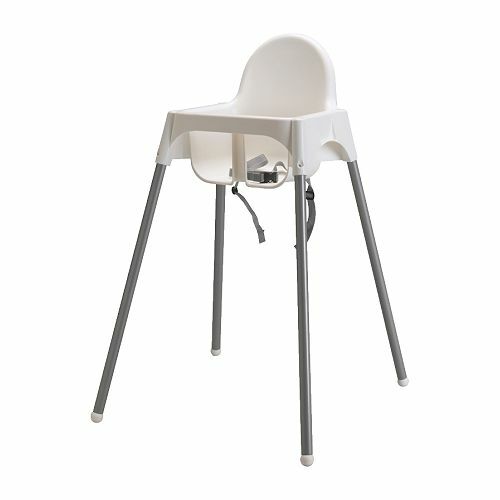 Daffodil Design - Calgary Design and Lifestyle Blog: highchair hiccup. we’ve reached the great highchair dilemma and I’m hoping you can help! one that doesn't break the bank, $300 for a highchair? no way. for big H we owned a Boon Flair which we had to sell before moving back to Canada. i loved it's look and function, but it was much much too large for our much smaller home here! We’ve already purchased an ikea antilop… we waited nearly a year to have them restocked here in Calgary so I wanted to nab one before they’re long gone again. should i just stick with this fella, give it a whirl, and then make the ultimate decision? I’d love for you to share your faves, and what you love about them. It’ll help me along in my research on our quest to find the magic seat for our babe. I love our booster. We just put it on the bar chair where we all eat and he can be a part of the family. we love loved our boon - wish we had the floor space for it here! The company has been around for years and years. This is one of the pros for me. After nearly 8 years, it still looks brand new. i love my ikea high chair. i have never worried about the sturdiness of it. and i love how simple it is. anyway crew has loved it from 6 mo until now. plus it is easy to brake down when we want to take it somewhere.